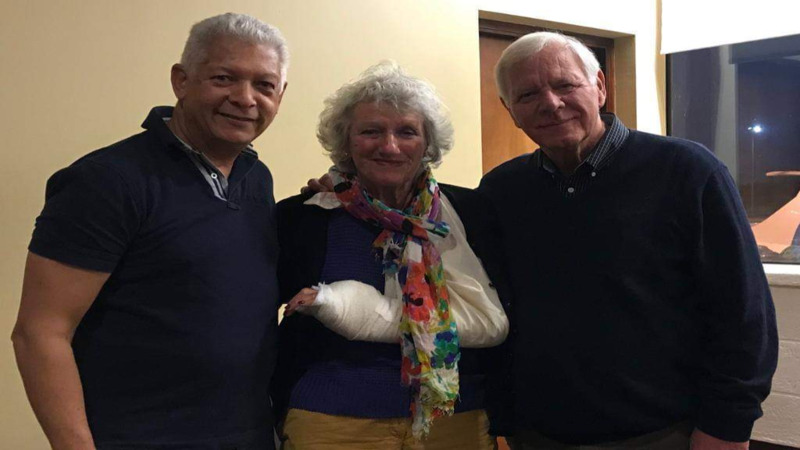 An elderly couple from the United Kingdom visiting Trinidad for their 50th wedding anniversary have returned home after falling victims to a robbery. Sally Wilson, 72 and her 74-year-old husband, Michael left on a British Airways flight to the UK, via St Lucia, around 7.30 pm. The tourists arrived in Trinidad on Boxing Day on the MSC Preziosa cruise line along with more than 3000 passengers. 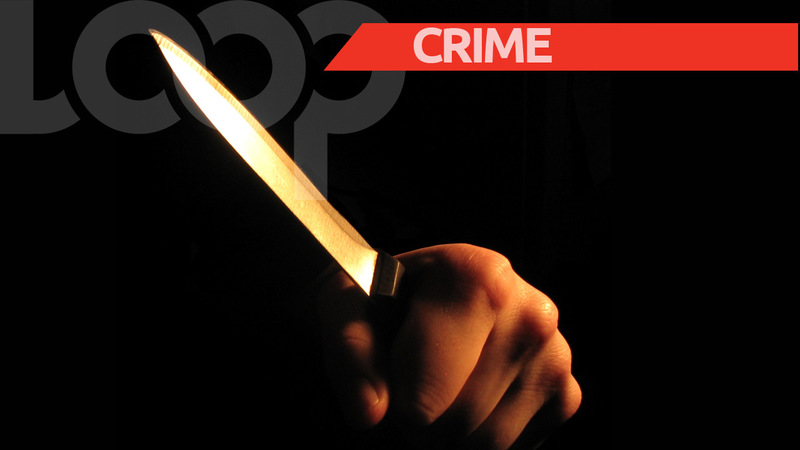 Mrs Wilson received a cut to her arm during a robbery at the Queen’s Park Savannah, leaving her in need of emergency surgery. 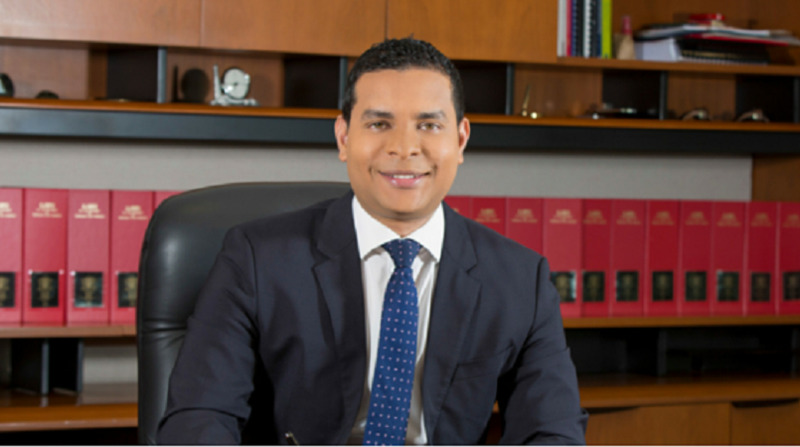 Before boarding their flight last night, they chatted with officials from the Tourism Ministry who were at the Piarco International Airport for their departure. 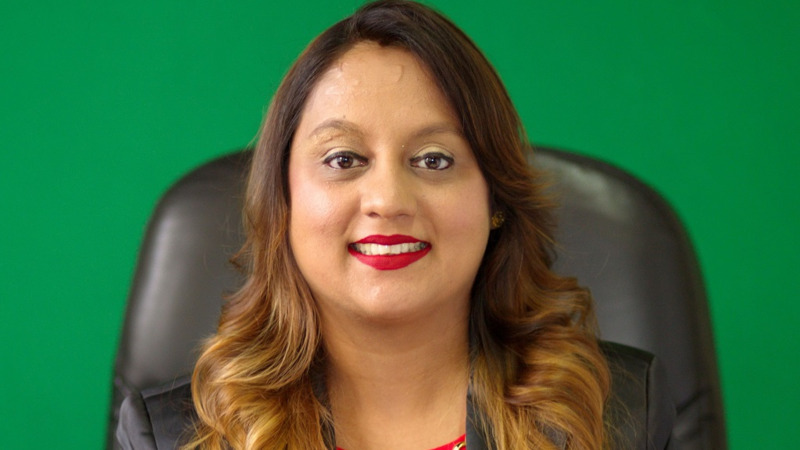 The Tourism Ministry extended thanks to the Wilsons for their graciousness following the unfortunate incident, and gratitude to the taxi driver who took the couple to the hospital, the staff at the Port of Spain General Hospital, and the Hilton Trinidad Hotel. Tourism Minister Randall Mitchell is expected to meet with National Security Minister Stuart Young and Police Commissioner Gary Griffith to review and improve security arrangements for visitors to the country. Mitchell noted that this was the first such incident involving a cruise ship passenger in recent time. He said the incident presented an opportunity for re-evaluation of the measures put in place for the safe and enjoyable stay of visitors to the country. “The TTPS has always been one of the more effective agencies involved in planning for cruise calls and the strong working relationship will continue through this re-evaluation,” he added.